A prime lens is a lens with a single fixed focal length - it cannot be zoomed. 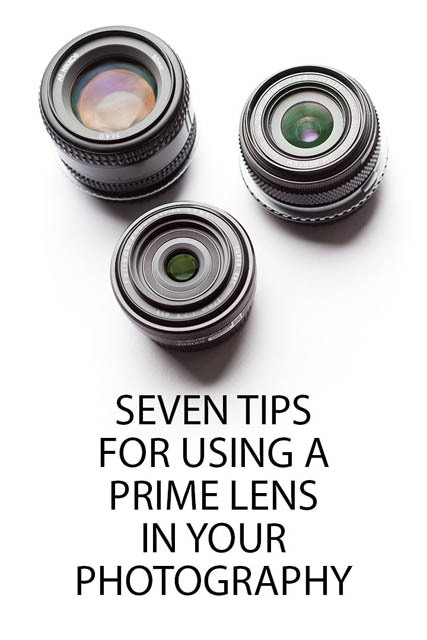 Prime lenses appeal to photographers for a number of reasons. 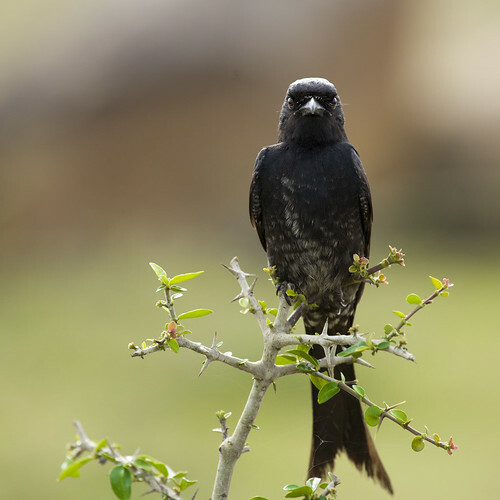 Depending on the lens, it might offer some combination of a large maximum aperture, small size, excellent build quality, better image quality, or lower price, compared to a zoom lens. 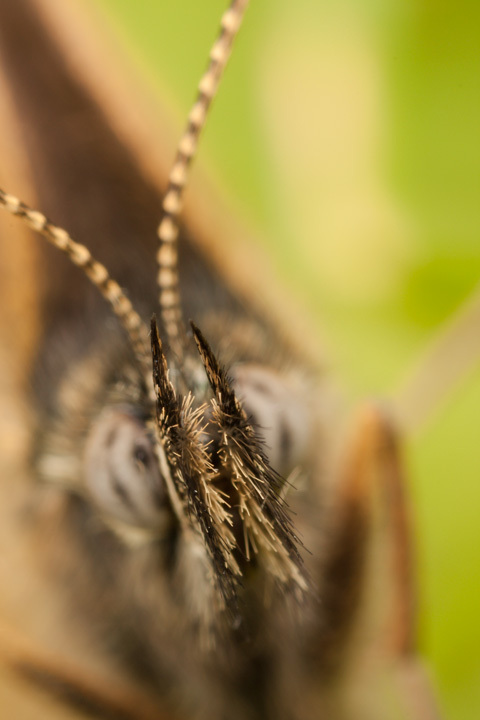 In this article we'll look at some tips for using a prime lens, and how to deal with some potential issues you may come across. 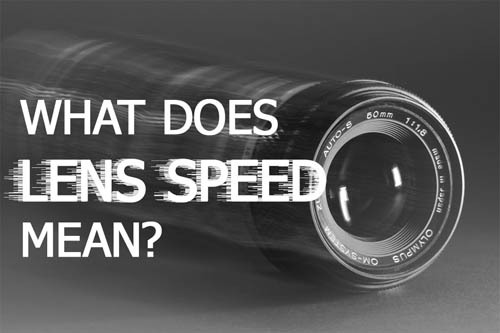 What does Lens Speed mean? 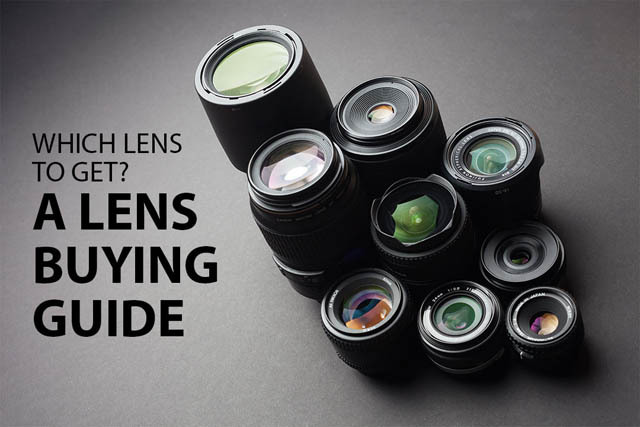 A term that you might come across when reading photography articles or forums is that of Lens speed. 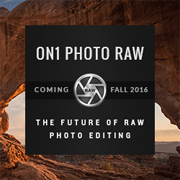 This relates to all cameras, but you are particularly likely to see it used when lenses for interchangeable lens cameras are discussed. 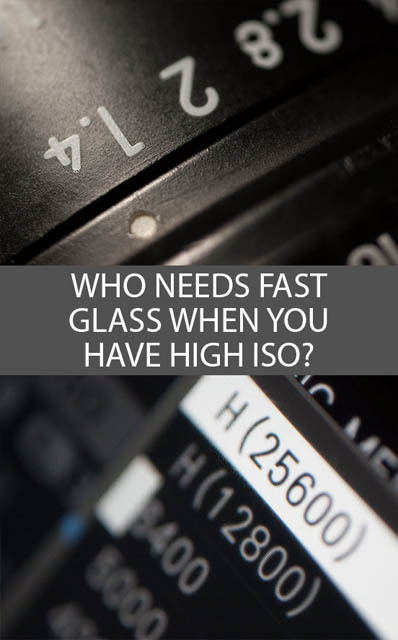 Sometimes it may be mentioned that you need a fast lens, or that a certain lens is too slow. In this article we'll look at what lens speed means, and what makes a lens fast or slow. 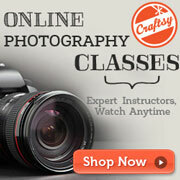 Exposure in photography refers to how bright or dark an image is. 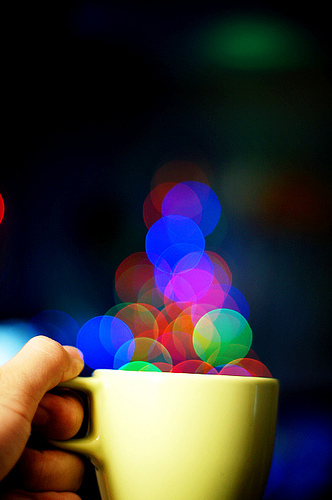 An under-exposed photo is one that is dark, while an over-exposed photo is one that is bright. 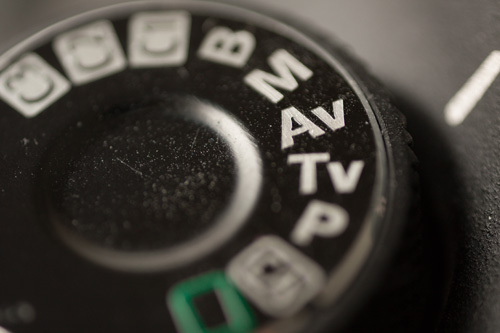 Most people tend to use an auto exposure mode on the camera, where the camera works out the exposure for us. 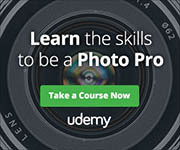 For example, the Aperture Priority, Shutter Priority, Program, Intelligent, and Scene modes. 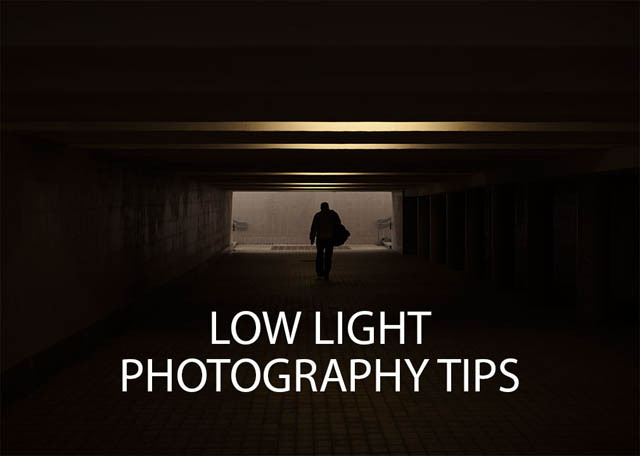 But even if you rely on an auto exposure mode, it is still helpful to have a good grounding in how exposure works, and how the different exposure settings work together.